Thursday Night Programming - 5 PM - Children and Youth Meet. 6 PM Meal. These times on Thursday can fluctuate so please email or call the Church for more details. Be sure to look us up on Facebook! 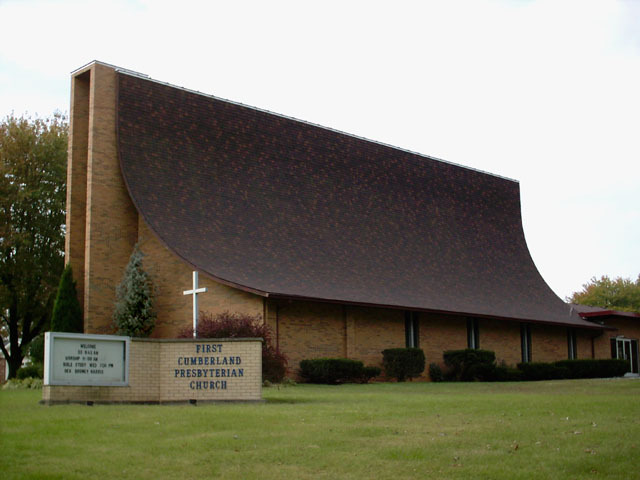 ©2005-2016 First Cumberland Presbyterian Church. All rights reserved. may contact Pastor Rodney Harris by home email by clicking on his name.